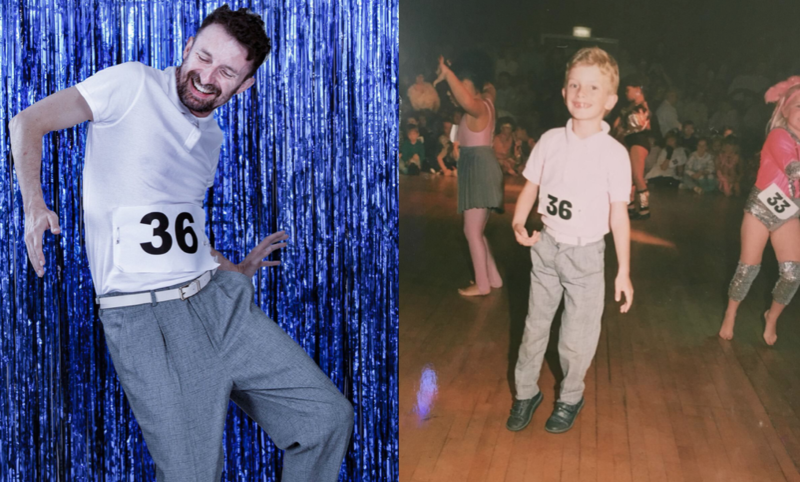 As a child, Dan lost a holiday camp dancing competition. This is his chance to right that wrong. It will be what he would have done had he known better, been a little braver, got the music choice he wanted, Venus by Bananarama. VENUS will be an opportunity for us all to win, if only for the duration of one song by an 80’s girl group.